If you’re in the transition of moving or selling your home or business, let us help. 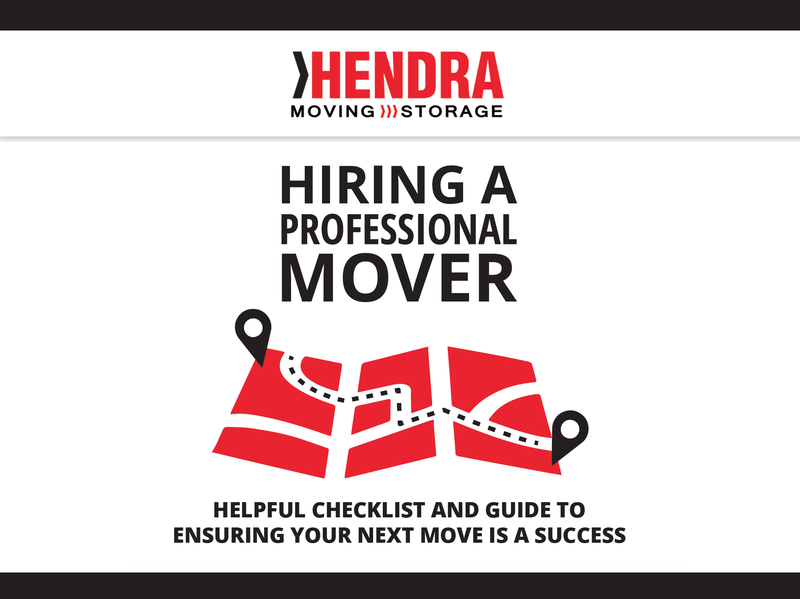 Whether it’s temporary or a long term solution you need, Hendra Moving and Storage will make it work for you. When your life runs out of room, we want to be the first ones you call. Come by and check out our facilities and see for yourself. As a family owned, locally operated company, everyone on our team takes absolute care of your belongings as if they were ours. Storage should be the least of your concerns when you’re moving, so let us take care of it for you. Our 17,000 square foot, temperature controlled facility is centrally located and is clean, secure, and affordable. With over 250 individual storage vaults of various sizes, we can store households – big or small. Think of us like an extension of your own home or business. Are you in between selling and buying a home? Are you ready to move to another country, but need to pack up your house? Have you run out of space at the office and need a secure place to store documents? Are you renovating your business? Has your home office recently expanded and taking up too much living area? No matter what has happened, let us give you back some space in your business and life. Moving? Renovating? Spring cleaning? Let us give you back some space in your life. We take the headache out of storage for our customers because we pack it and store it for you. We don’t think it makes much sense for you to figure out how everything will fit into a cube and to do it in a way that doesn’t damage your property. 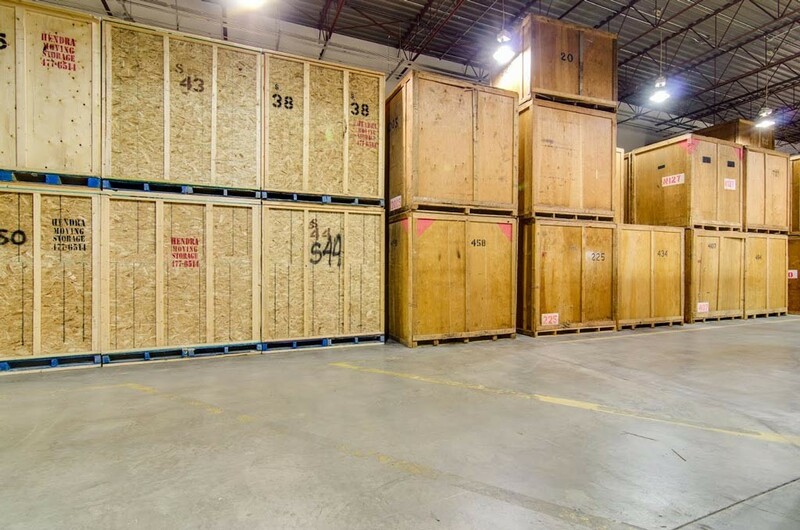 Your possessions get efficiently sorted in our warehouse and packed by our professional crew. And your furniture will be in good hands as the team blanket wraps for protection to leave no wood surfaces exposed while in our care. Movement in and out of the facility is quick and efficient with stow grade level loading docks. If you have just sold your house, and not in your new place yet, we will make sure you’re ready when you find that new home. Make that decision on the new home with confidence. We have secure and convenient options for either short term or long term storage and if you need any packing or moving supplies, we have that too. 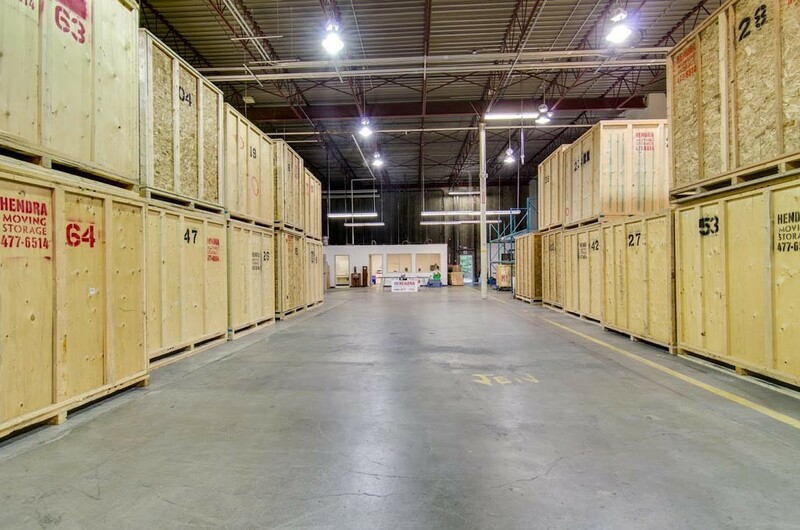 Our customers love that our expanded storage facilities are heated and temperature controlled so you won’t have to decide what to store. You can trust your belongings are in good hands with us. Take the hassle out of moving or space issues and let us do the heavy lifting. Contact us to arrange an estimate and learn why so many customers choose to stay with us. 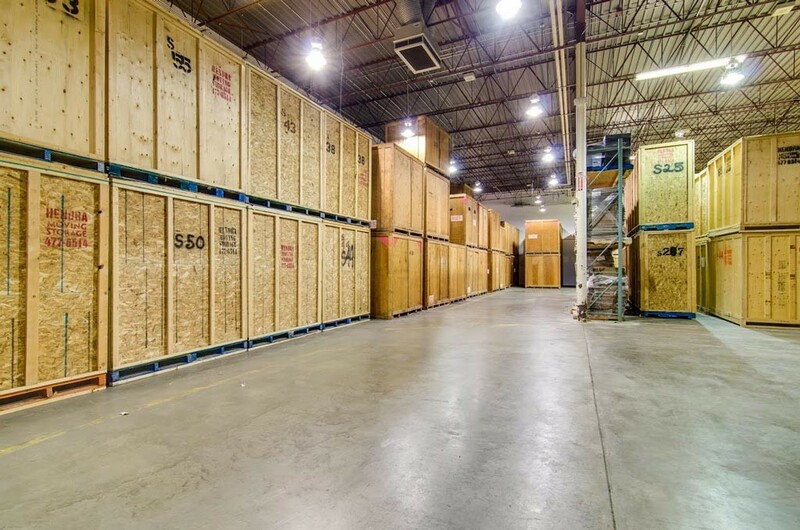 We also offer bulk and industrial storage for commercial customers.